Everyone grows up with values. These are things we keep sacred and feel passionate about. When you are a younger child, it is easy to recognize them and follow them. You know that lying is a bad thing, so you feel guilty if you tell a small fib. Over time, it becomes easier to push aside values to achieve the goals and needs you have. But, this type of scenario often leads to destructive behavior. Addiction is a part of that destructive behavior. Having poor values does not necessarily make you an addict. However, if you can reawaken those values and strengthen them, you may be able to pull yourself ahead and overcome your addictive behaviors. When you refocus your values, you can begin to see a bit of yourself again. And, you can work on developing new values that feel right and more like the person you used to be or the type of person you want to be. Using a strong foundation of values can help you to fight against the addiction dominating your life. Remember, these are your beliefs, things that make you feel good about yourself, but beliefs you pushed to the side as your addiction grew. Addiction is life changing and is one of the hardest battles you will experience. But, if you focus on building a strong foundation based on values, you can begin to move beyond your substance use disorder. What Values Can Help You Overcome Addiction? Many people develop strong values in their younger years. 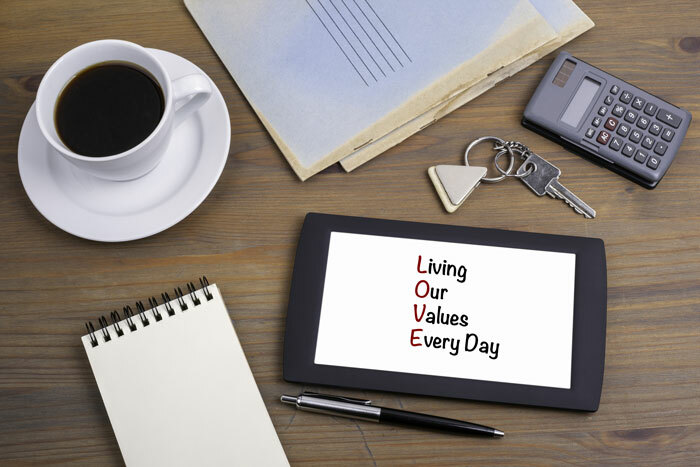 Refocusing these values can help you overcome addiction. To do this, we need to dig into our lives and remember those values capable of helping us to turn the corner. 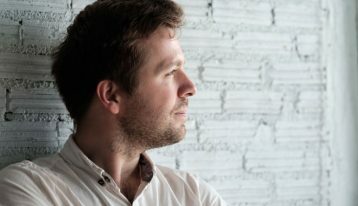 Here is a look at some of the most important values to have and work on that can aid in specifically overturning addiction behaviors. Do you remember what it was like to win that award or to participate in a sport especially when your team won? Do you remember those moments when you did a fantastic job at work, impressed the entire office? And, perhaps you remember the way it felt to graduate high school or to get into the school you wanted to be in. This is the value of achievement. This is a hard one to turn ‘back on” because it means reflecting inward significantly. However, caring about yourself is important. It is a value you learned as a young child when you went to school in a matching outfit. When you value yourself in this manner, you can value other people as well. This value can be hard to recognize in terms of lacking of it. However, many people who struggle with drug addiction continuously face struggles here. Are you aware of your surroundings? Do you value being awake and part of your life? Do you think about your future and make plans for it? It is easy to live in the here-and-now when you are using drugs, but getting back to reality is critical to turn the page. Take a moment to remember what it felt like to do something good with a group of people in your community. Perhaps you played an adult sport and remember the team atmosphere. You may have been part of a social group or even worked as an activist. You may have been involved in your church or alumni association. The Ranch at Dove Tree’s team is available to discuss the specific values you find important to you. We’ll work with you to create a plan to help you move forward towards the values you feel good about. No matter what struggles you’re facing in your recovery journey, you can be you again. Contact us to learn more about the substance use disorder treatment services we can offer you right now.